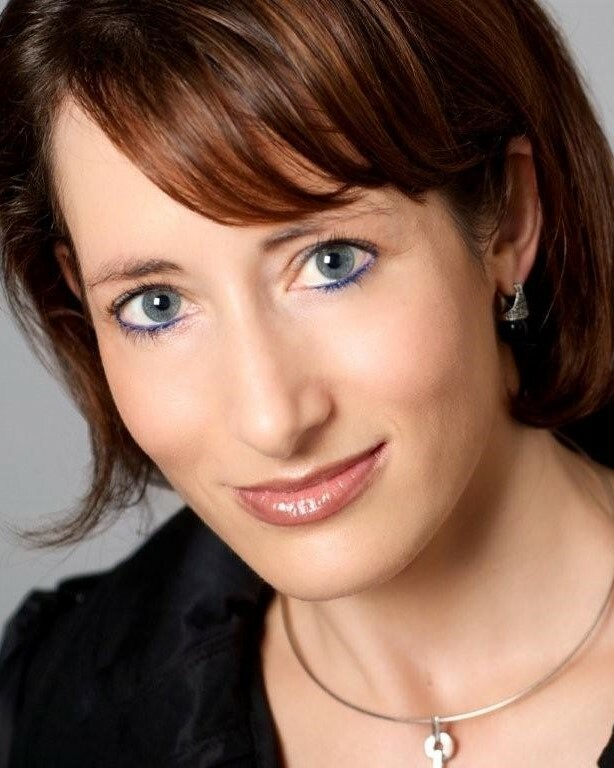 Dana Eisenstein brings over 23 years’ experience to Symmetra as a HR Professional, Leadership Development, Facilitator and Executive Coach in the Asia Pacific (Australia, New Zealand, Singapore) and South Africa. Her experience includes leveraging diversity for optimal team effectiveness, leadership development, crucial conversations and coaching, Dana draws on her deep experience, her strong academic qualifications and extensive learning to work with all levels of leadership in organisations. She works collaboratively with clients to overcome obstacles, so they can fully contribute their unique talents and thinking. Her clients include: Telstra, ANZ, Leadership Victoria, Oxfam, Australian Redcross Blood Services, Department of Education and Training Victoria, Australian Institute of Management, Australian Human Resources Institute, Crown, Daikin Australia, and Dairy Australia. Boldly challenging deep-seated assumptions is balanced with Dana’s positive energy and commitment to build trusting relationships with people. She creates inspiring and significant learning experiences that have practical application. She loves working with progressive organisations to enable leaders to build innovative and productive workplaces and feels strongly about building an inclusive culture and a sense of belonging within organisations. She firmly believes that everybody is entitled to be heard – and it’s about how you harness the collective intelligence and perspectives in a room that will create a competitive advantage.